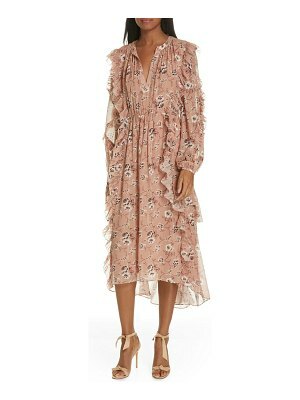 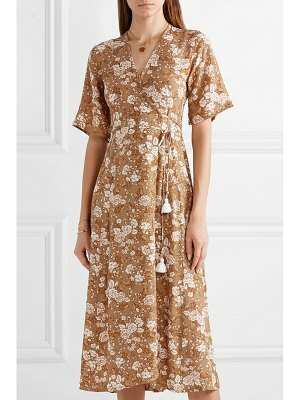 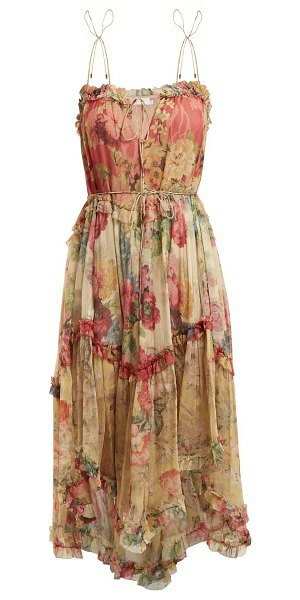 Zimmermann - Embrace a romantic mood with this beige Melody Floating dress by Zimmermann. 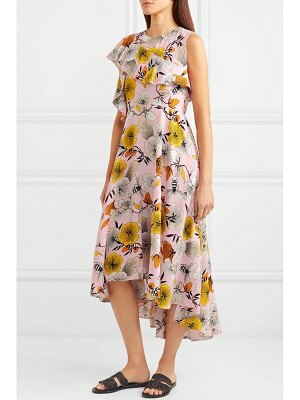 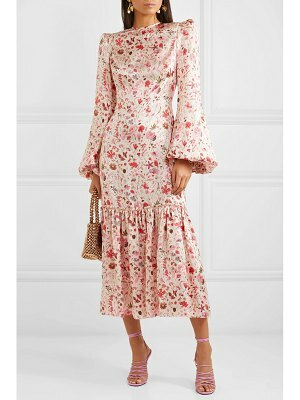 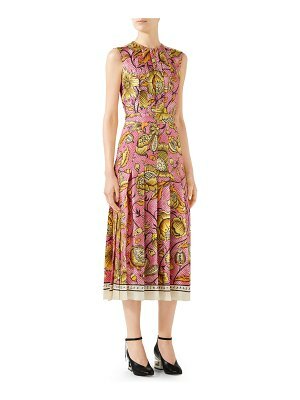 It's cut from lightweight silk crepe de Chine to a tiered silhouette that lends it an almost fairy-tale-like quality and features a delicate floral print in soft, multicoloured tones. 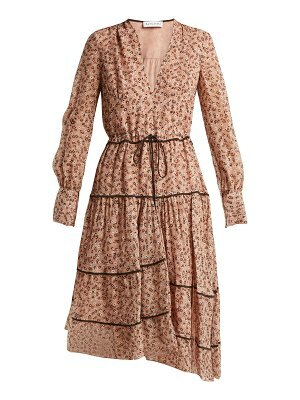 Skinny straps secure it at the shoulders and waist for a more defined fit. 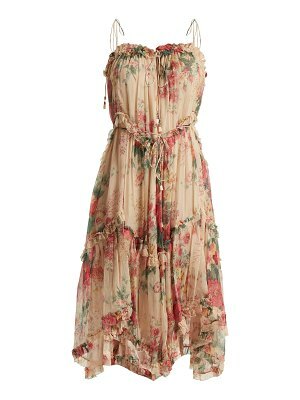 Elevate it on wedge sandals for summer garden parties.